Psychologists have long been aware that most people maintain an irrationally positive outlook on life. Tali Sharot--one of the most innovative neuroscientists at work today--takes this a step further. Optimism, she shows, may in fact be crucial to our existence. 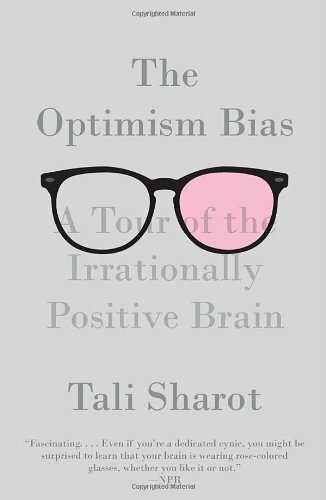 With its cutting-edge science and its wide-ranging narrative, "The Optimism Bias "provides us with startling new insight into the workings of the brain and the major role that optimism plays in determining how we live our lives.